Blocking pirated video is a routine for Russian social network VKontakte, but this time it’s got a high profile 'offender'. 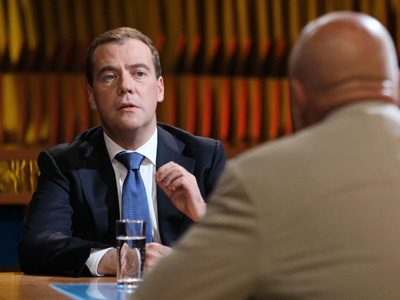 Web-savvy PM Dmitry Medvedev had TV clips of himself on his page - but they've been identified as pirated and blocked. The PM’s press service obtained copies of the interview with well-known TV interviewer Vladimir Pozner, and posted a number of clips. The Russian social network site Vkontakte blocked the videos after being alerted the copyright belonged to Russia’s First TV Channel. It took twelve hours for the copyright confusion to be sorted out. The clips are once again up and running on the Prime Minister’s page, and the full interview on the TV channel’s website. 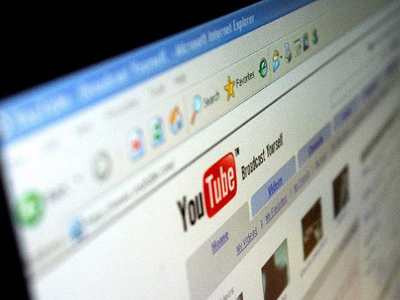 Vkontakte has been criticized for not doing enough to block illegal content. The site has been the subject of a number of lawsuits from Russian and international copyright holders, which have resulted in only insignificant fines. 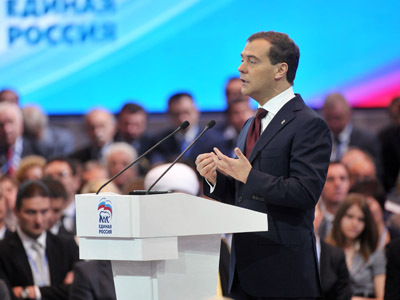 Prime Minister Dmitry Medvedev has a proven record as consistent campaigner for observing copyright laws since the time of his presidency. He updated Russia’s copyright legislation to take into account the internet and mobile communications. The former president is known as a big fan of new technology: he was the first Russian leader to register his own Twitter account and to get a copy of the much-coveted iPhone 4G.